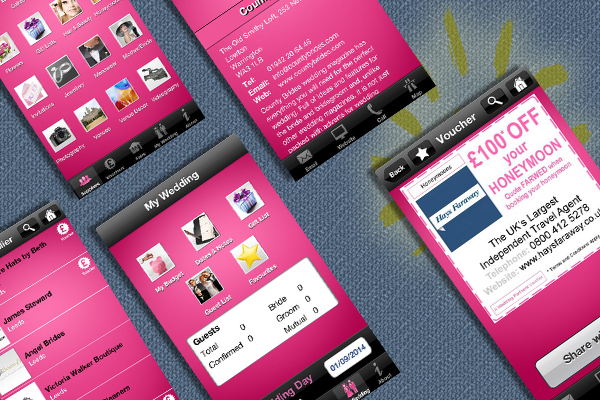 THE ENGAGE MOBILE PROCESS WAS DESIGNED TO LEVERAGE MOBILE TECHNOLOGY TO DRIVE YOUR BUSINESS – NOT JUST DEVELOP AN APP. We take a very unique approach to helping our clients navigate the world of mobile. As you will see, building an app is the (relatively) easy part. User Engagement: Everything in our process centers around user engagement. What specific behavior do you want the user to take? What is the goal? What does success look like from a user standpoint? What does success look like from an organization standpoint? Throughout the entire process – from strategy through marketing and deployment – we focus on making sure the solution will work for the end user. User empowerment and expectations are on the rise. Businesses must re-imagine today’s products and services in a “mobile-first” way to maximize every opportunity.